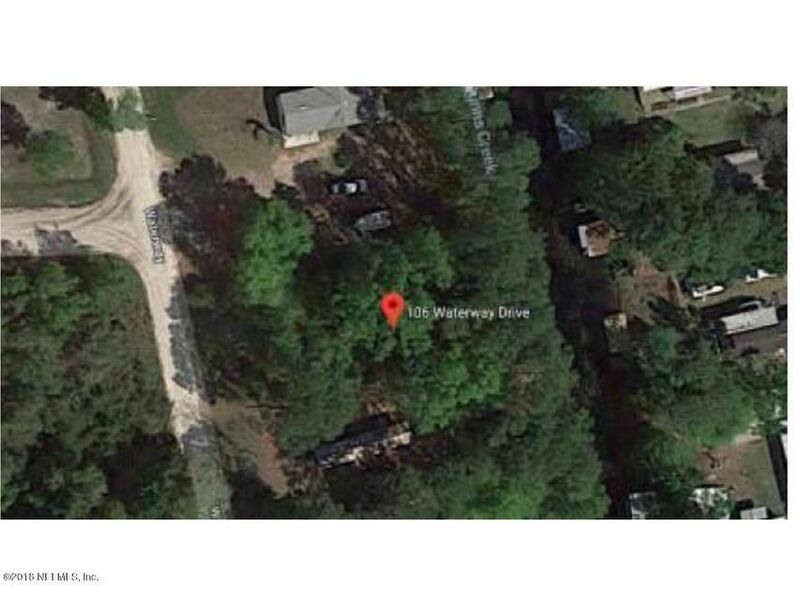 Waterfront lot in beautiful Satsuma. Property has dock in place but is not warranted by seller. Please verify lot lines as seller does not have a current survey.